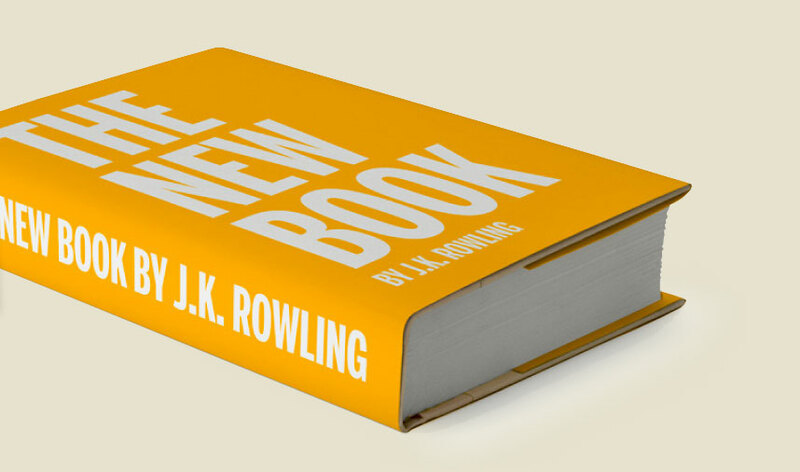 J.K. Rowling is releasing a new book later this year, it's been said "it's for adults". What? Harry Potter wasn't? I adore that series, it's my favorite book series of all time and I'm in my 40's. I get that she's a writer and has to move on, and putting her name on it is going to sell it, there is no doubt there. But, as a fan, a HUGE FAN of the Harry Potter series, here's what I wish. I wish I could of had the opportunity to read the new book without knowing it was her's. I don't want to do the comparison thing, and I know I will. I understand why she's not putting out the book under a different name; sales, and it's her first book after the Potter series, why should she slap an unknown name on it. I am already looking forward to reading it, as are loads of others, and we have no idea what it's even about, that's the power of her name. Good on you J.K. Rowling.